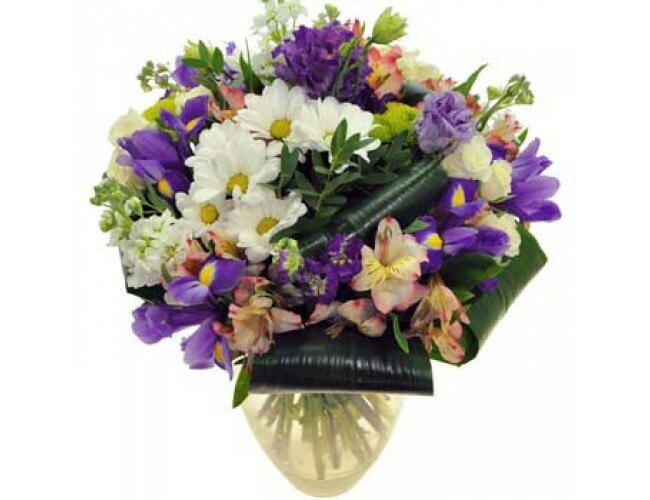 Description of the bouquet: Chrysanthemum is a symbol of the sun. Roses bouquet supplement tenderness and innocence. This unique field mix of give a good mood dear person. 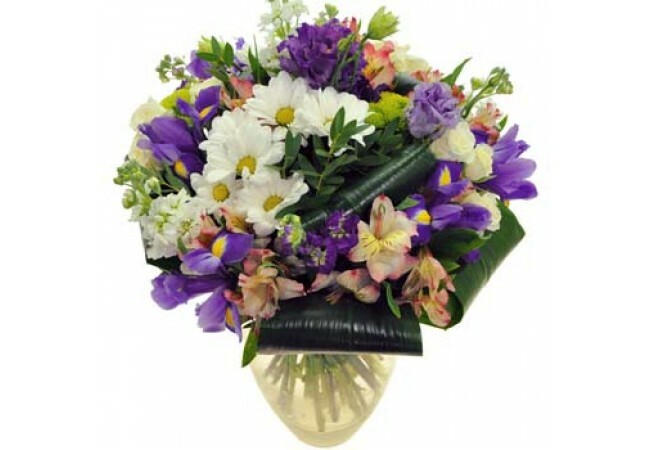 Composition: 5 white roses, 3 branches of chamomile chrysanthemums, 5 alstroemerias, field greenery, decoration.